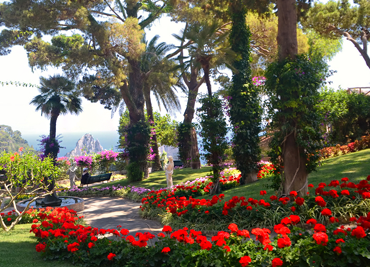 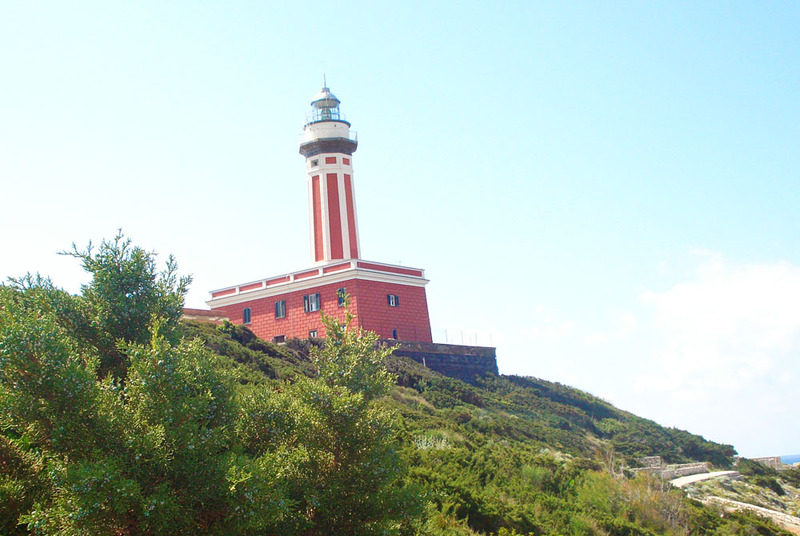 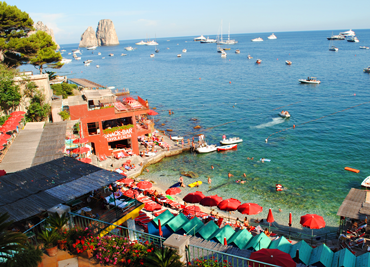 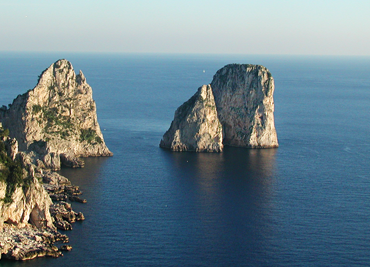 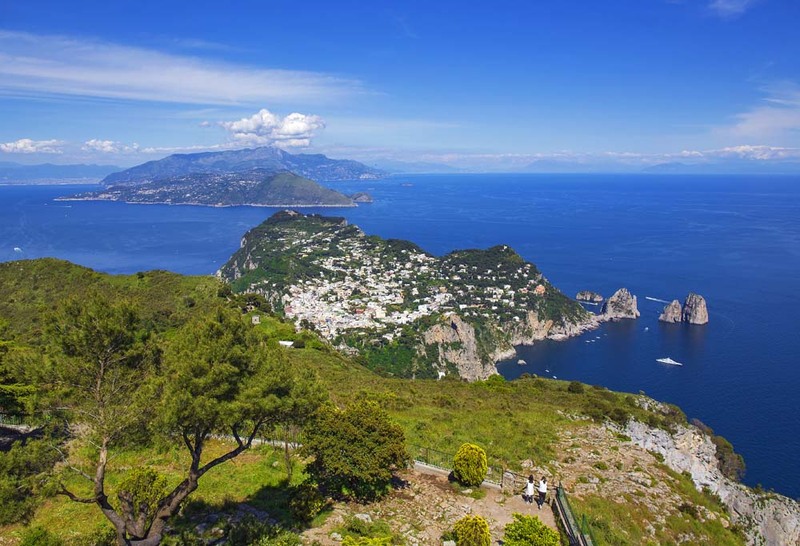 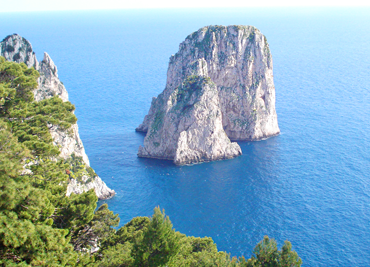 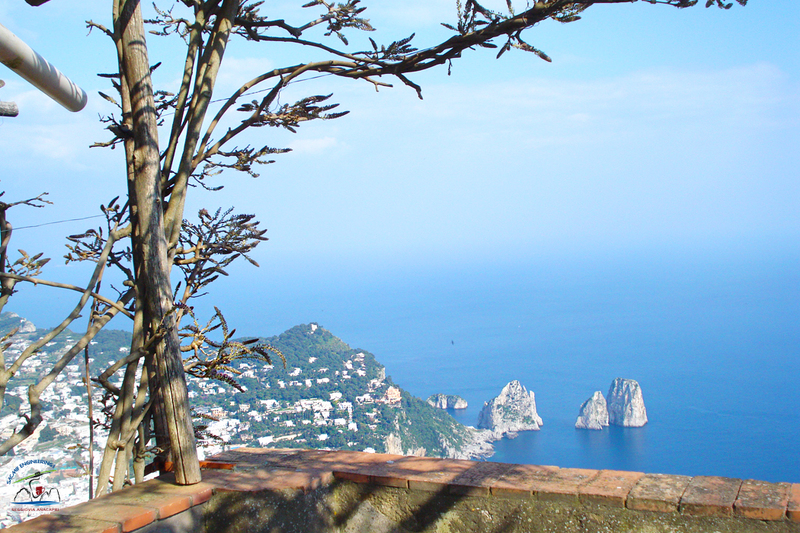 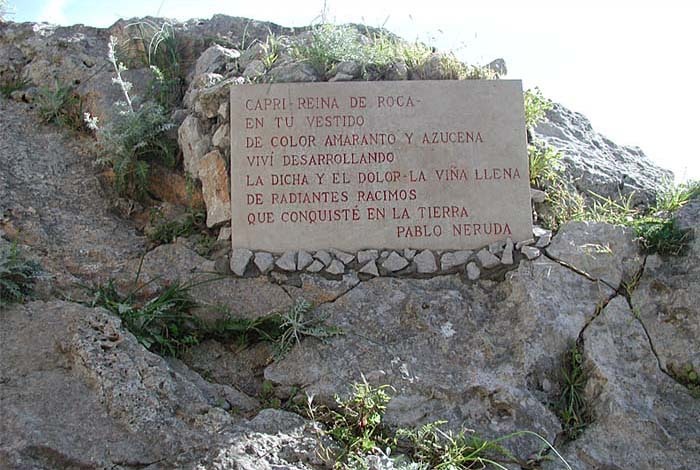 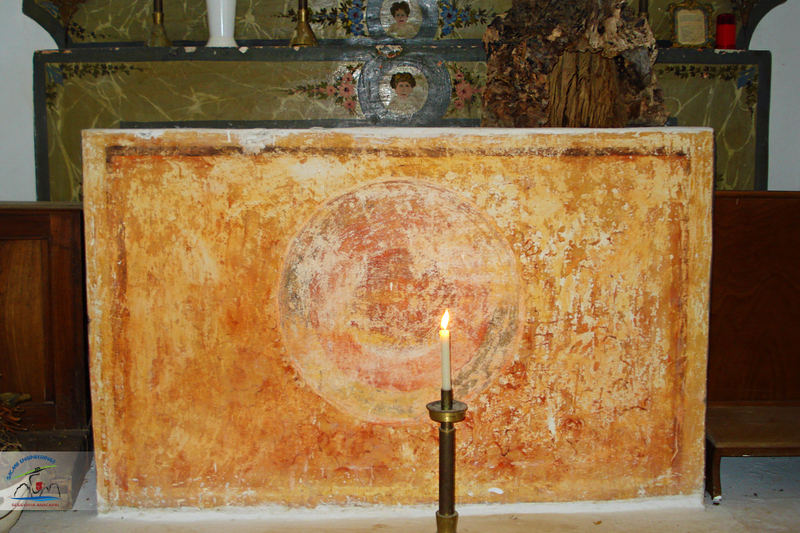 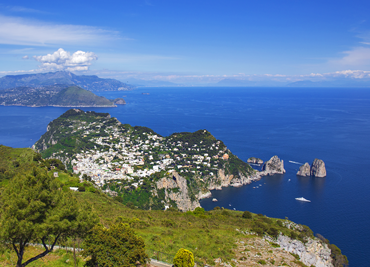 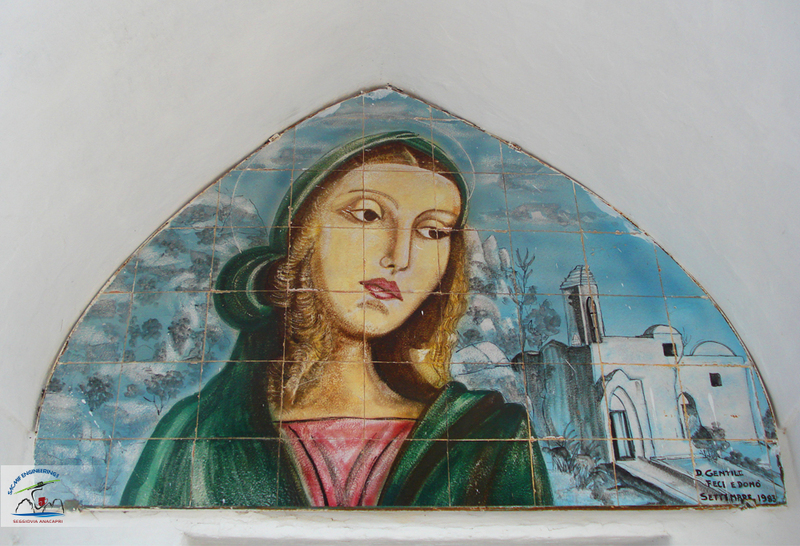 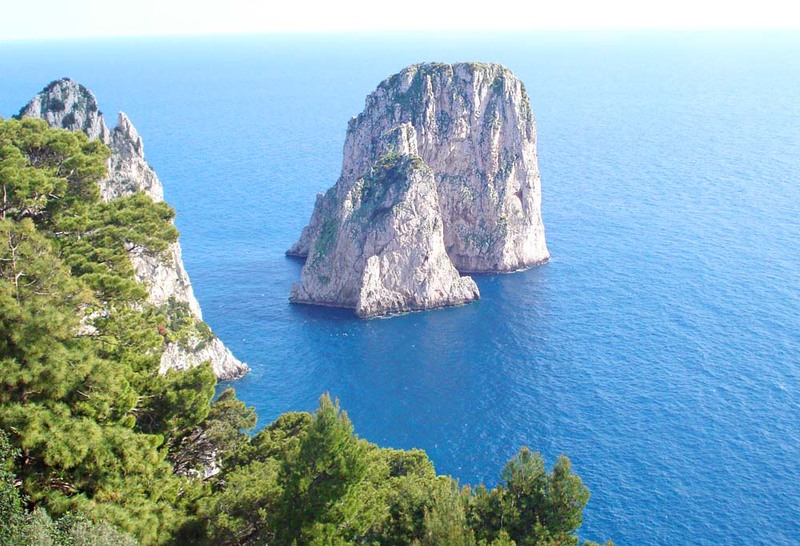 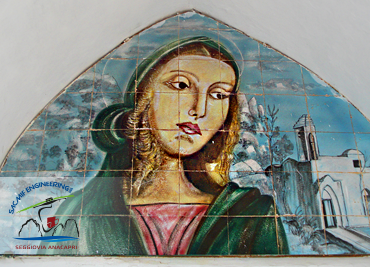 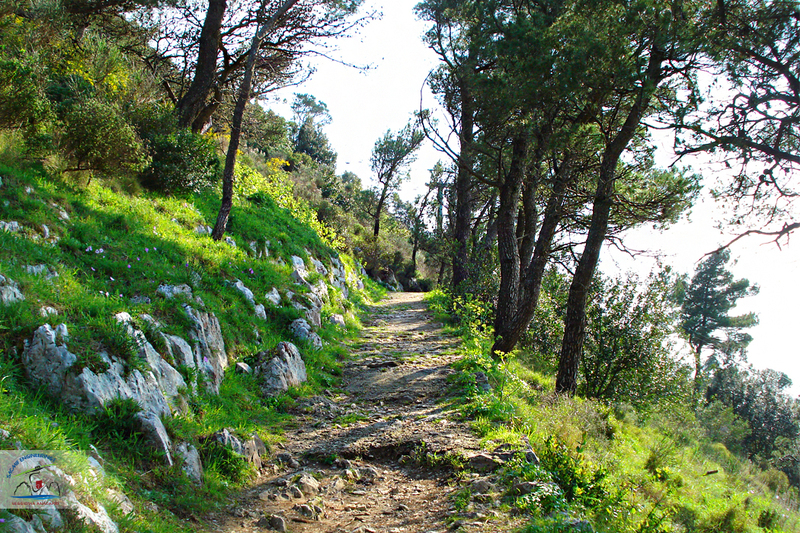 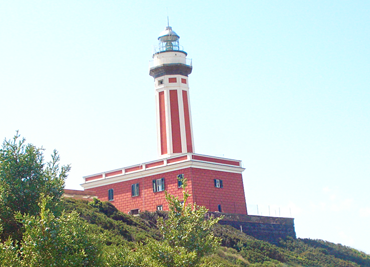 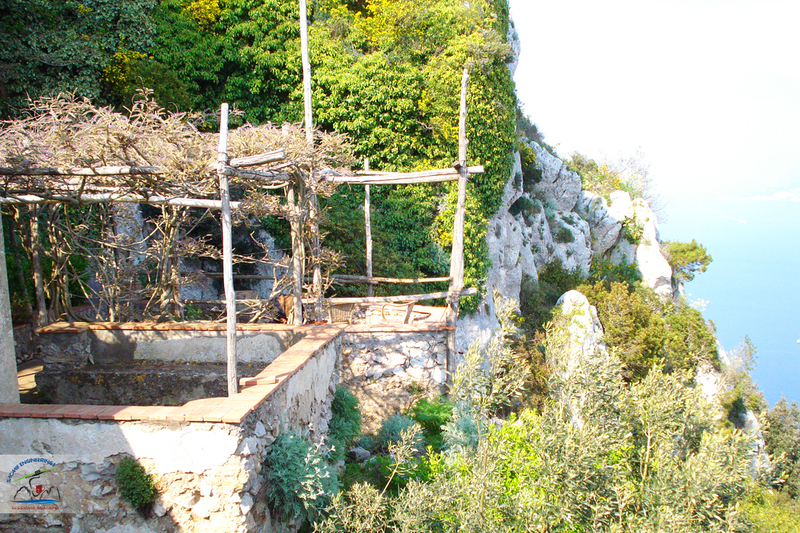 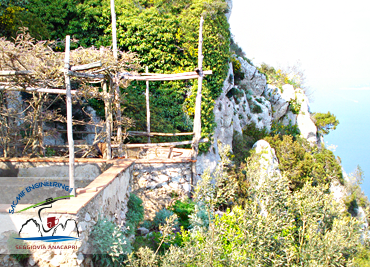 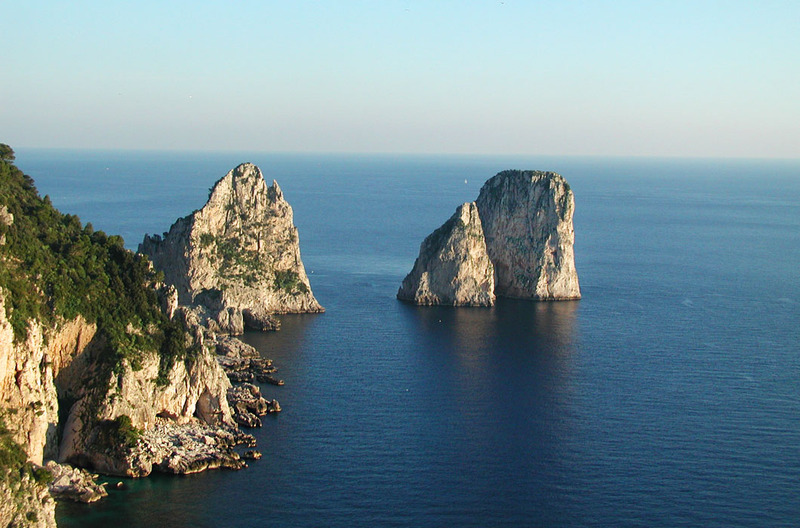 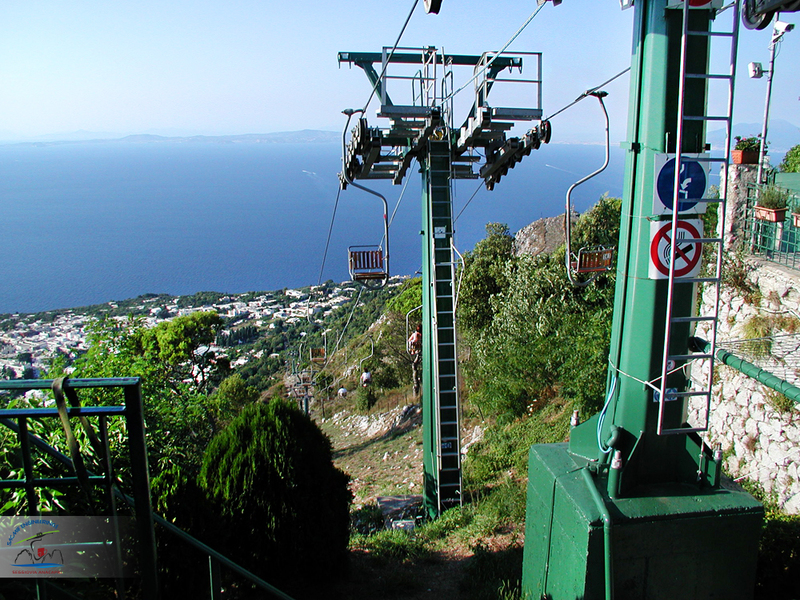 Monte Solaro is the highest peak of Capri with its 589 mt. 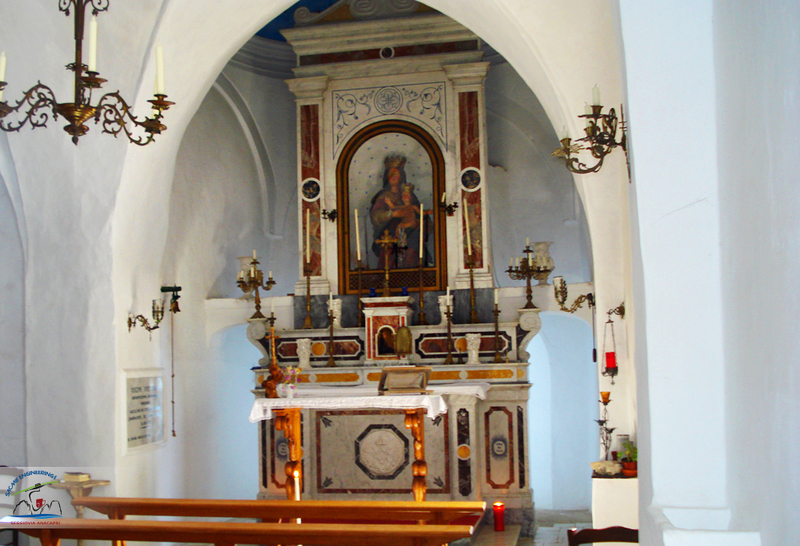 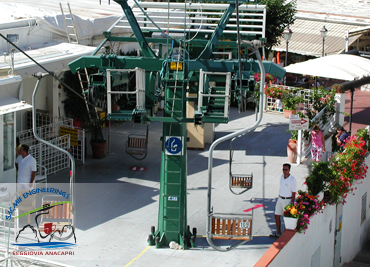 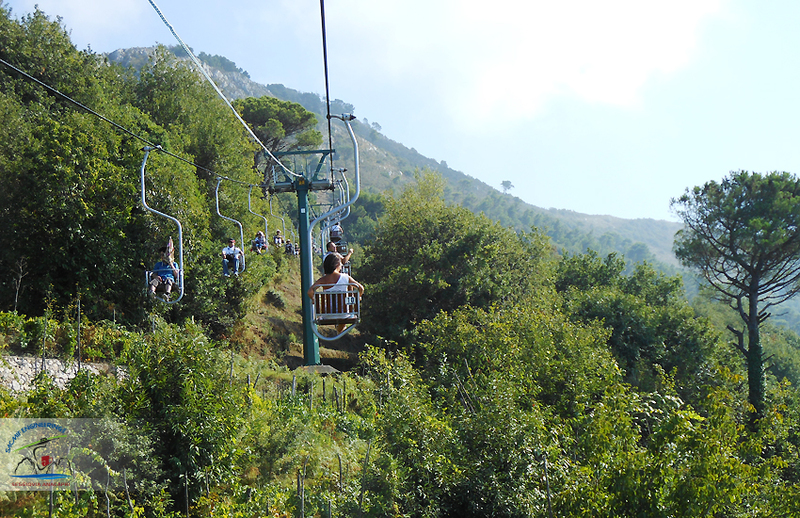 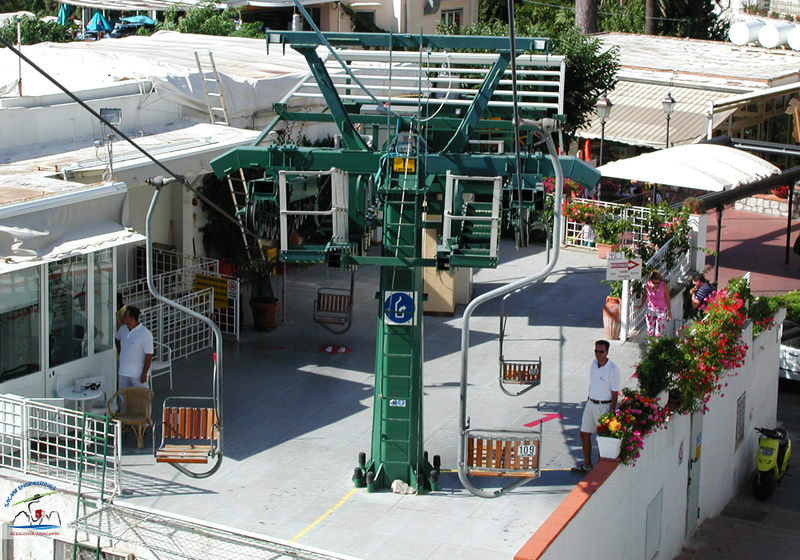 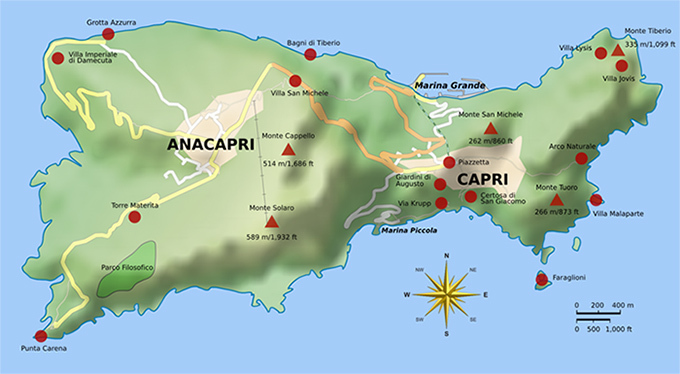 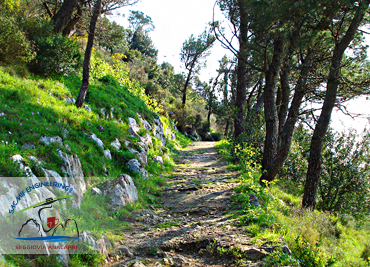 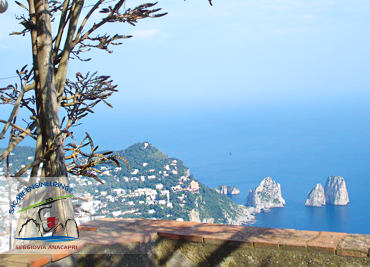 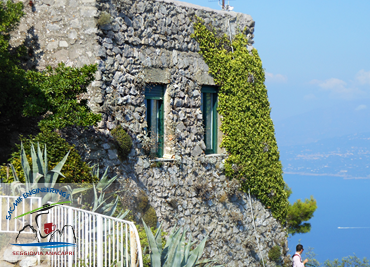 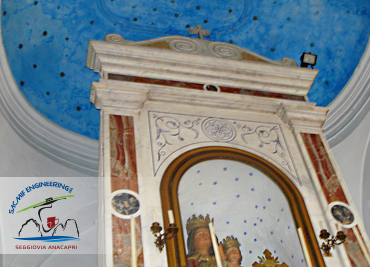 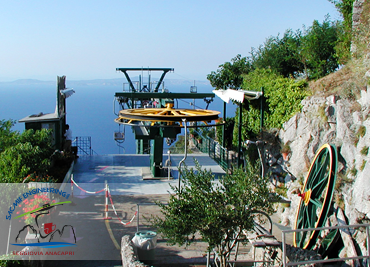 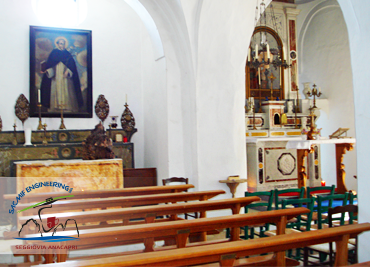 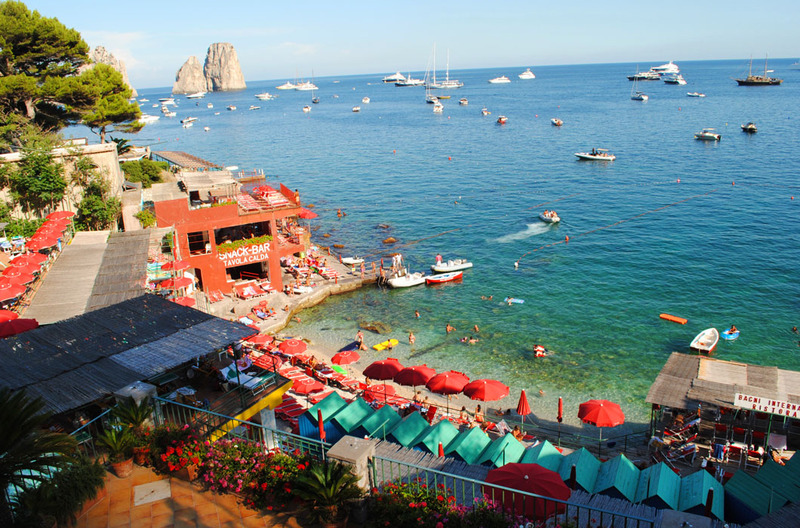 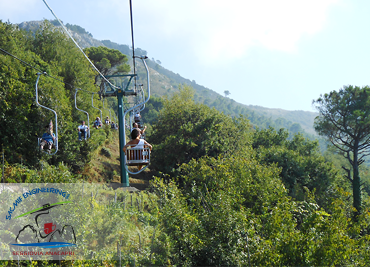 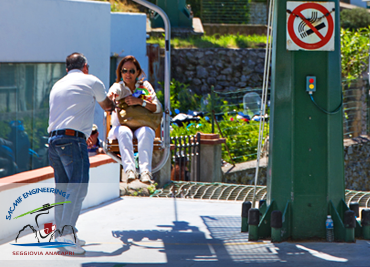 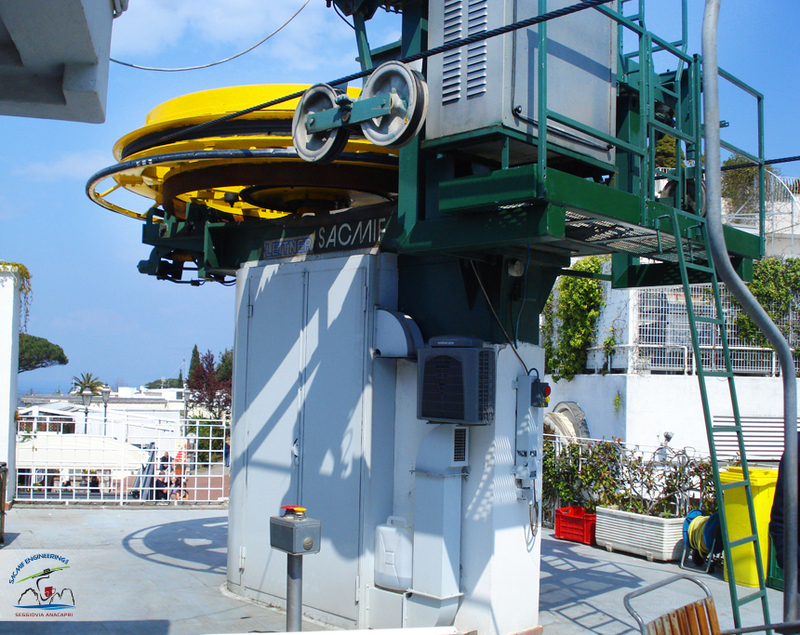 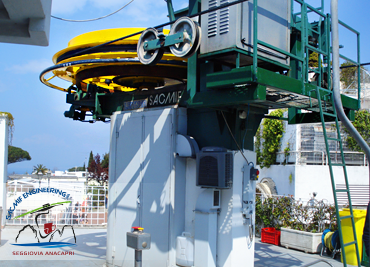 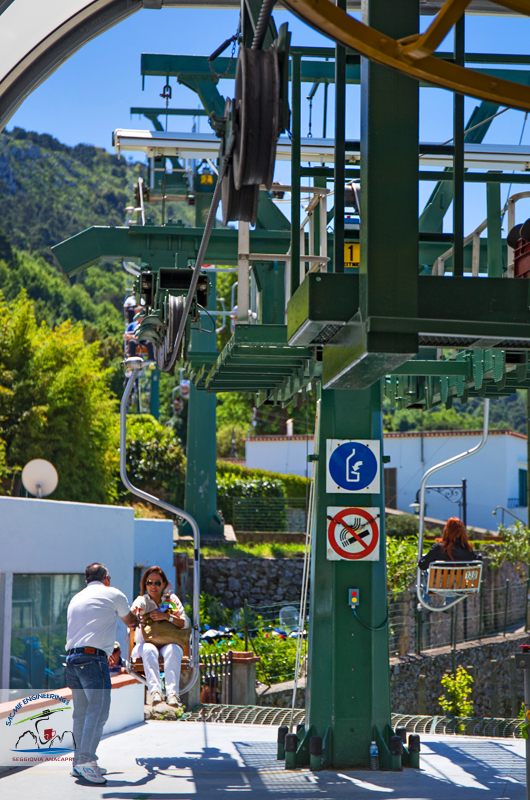 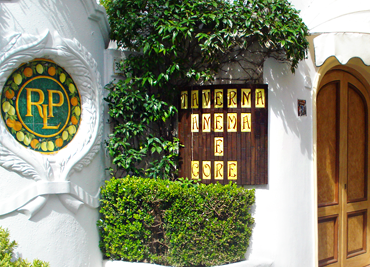 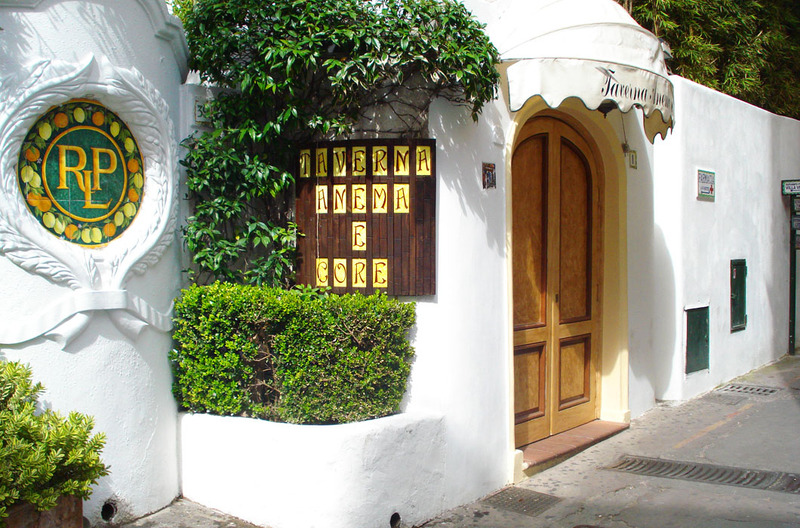 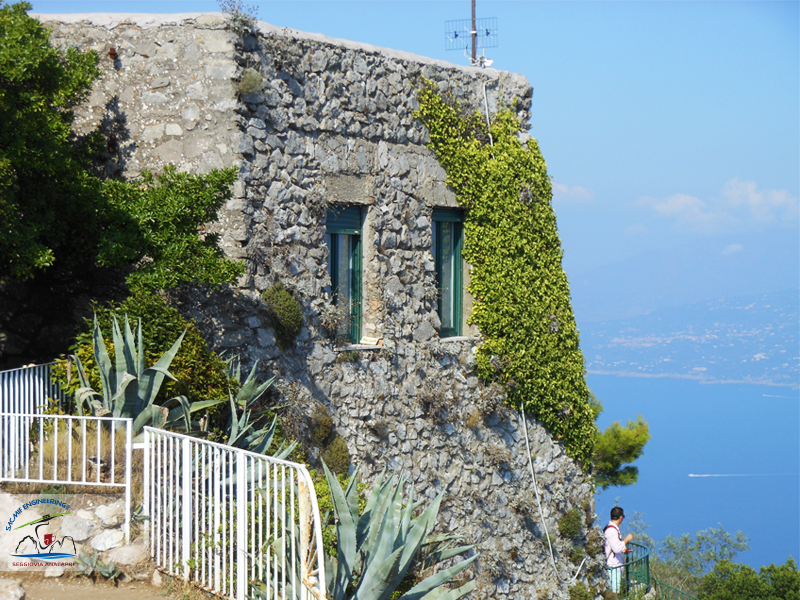 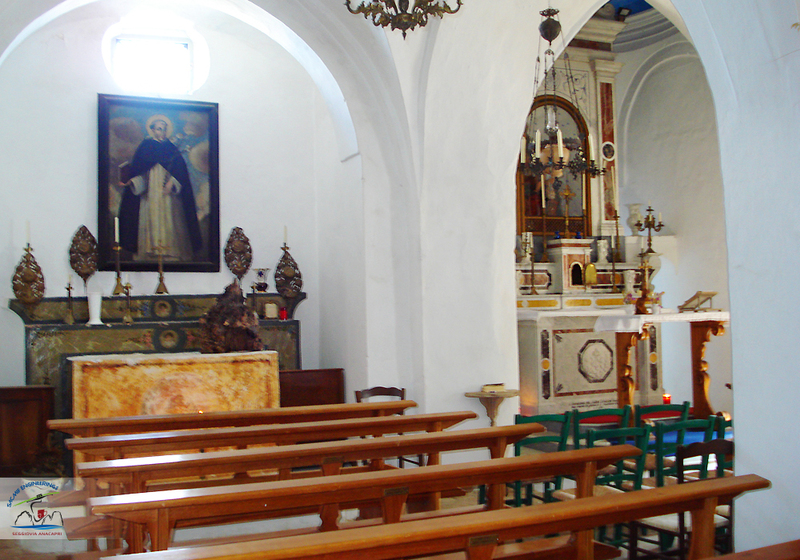 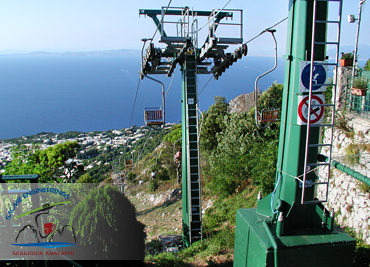 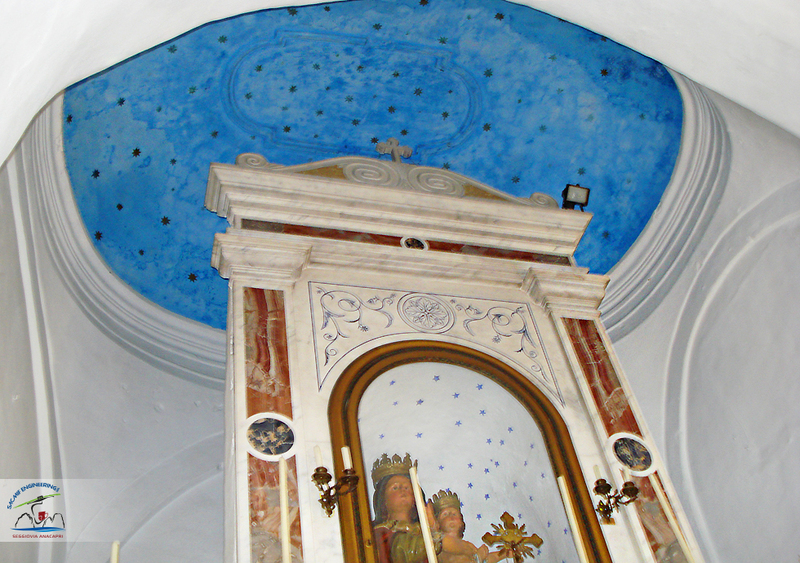 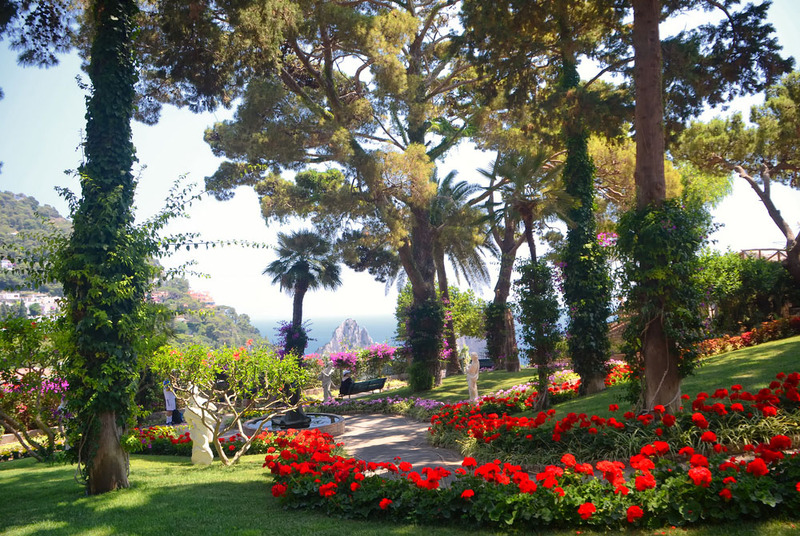 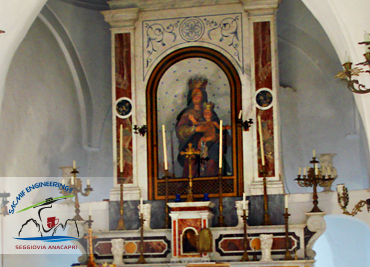 From Marina Grande or Capri it is ten or at most fifteen minutes to get to the Piazza della Vittoria in Anacapri, just in front of the ancient ruins of the Gate where you find the chair lift station for Monte Solaro. 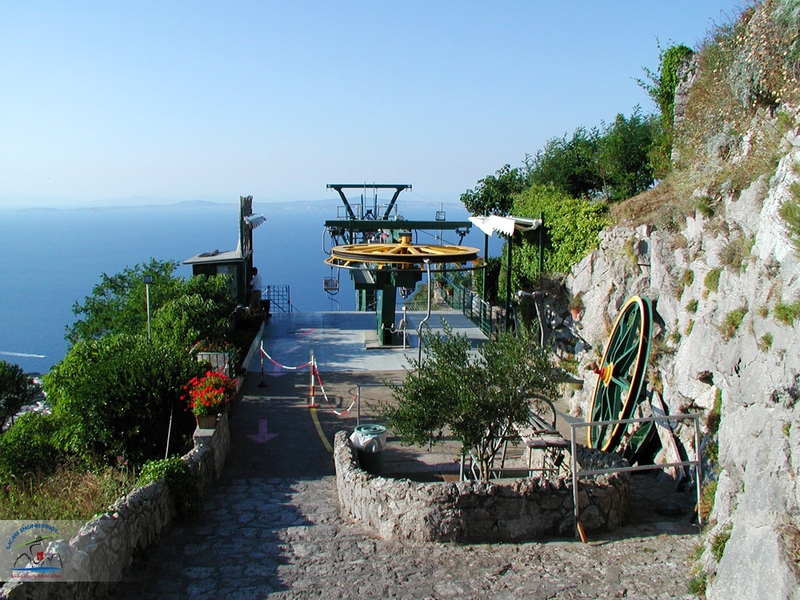 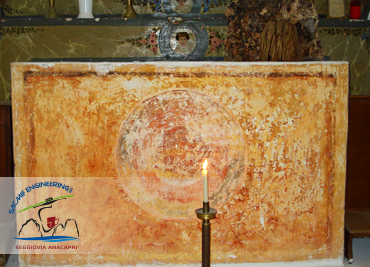 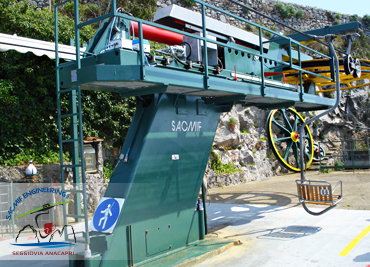 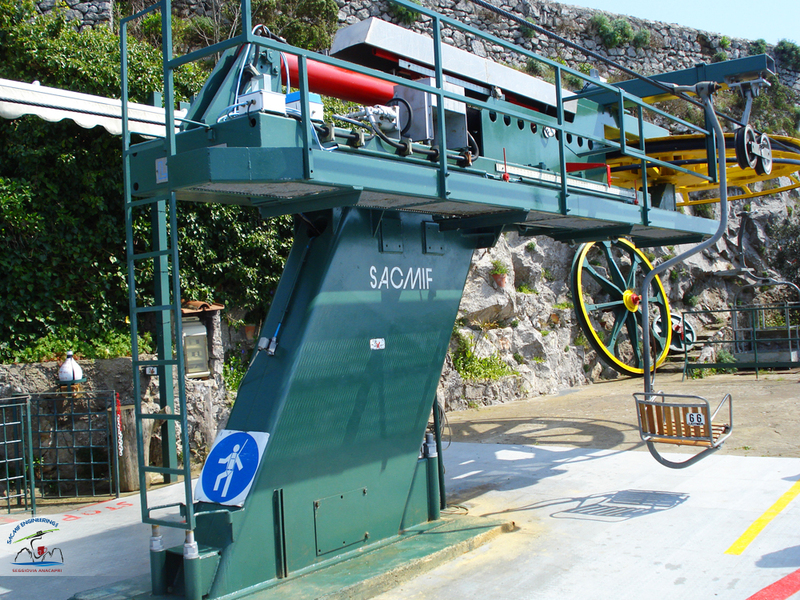 SIPPIC Funicolare di Capri S.r.l.